Here at BFK one of our favorite parts of the job is having the opportunity to work with founders and small business owners. We also love being able to share the exciting work that they’re doing with our friends. 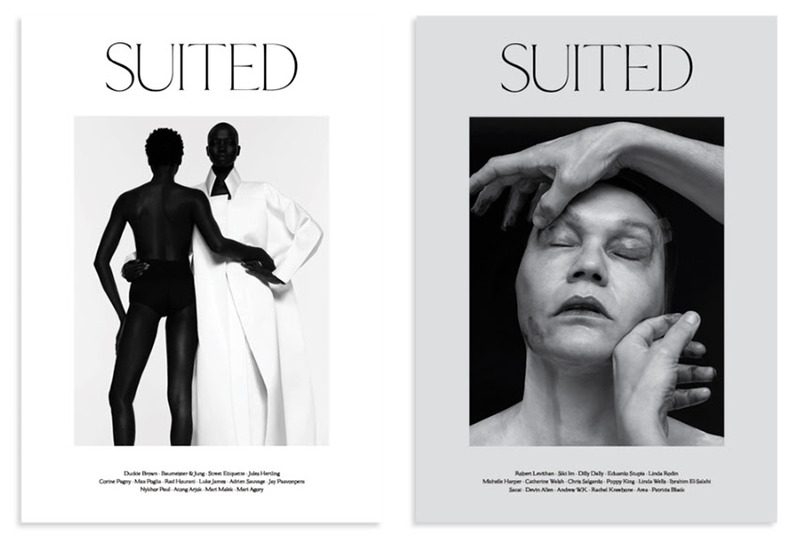 In this week’s letter we want to introduce you to Suited Magazine, an incredibly impressive fashion and art publication, whose seventh issue will be coming in the next few weeks. Check them out here and on Instagram. How has Your Business Benefited From Working with BFK? Trying to put together a magazine is a stressful process and it isn’t uncommon for us to run into questions that require an understanding of the law. Regardless of whether it’s contracts, copyright, or just general business, we know that when we call BFK with a question they’ll get back to us promptly, and will help us figure out a solution. Not only has this saved us time — allowing us to focus on the work required to get the magazine together — but it also allows us to sleep better at night knowing that our business is in a better position to succeed and avoid risks down the road. What Makes BFK Different From Other Law Firms? The main thing is communication. I’ve been working with Cooper (Knowlton) for the last few months and anytime I’ve called him with a question he’s responded in minutes. He’s been attentive from the start, and his understanding of our ethos, vision, and practical constraints has allowed him to tailor his solutions to our specific needs. Cooper has also worked with us to come up with a fee structure that avoids the billable hour. This allows us to spend a fixed amount every month and never have to make the determination of whether an issue necessitates involving lawyers.